Giving back to our community is a fundamental component of our vision of creating a brighter future. 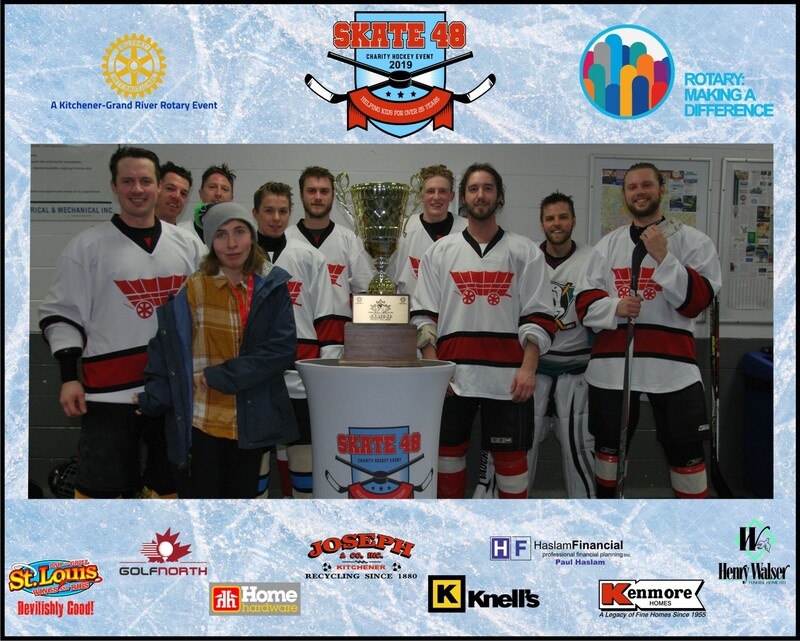 Each year, our staff and owners donate talent, time and sponsorship to a variety of endeavours and organizations throughout our community. Through volunteer work and corporate giving, Conestogo Electric is proud to contribute and make a difference in the neighbourhoods we serve. 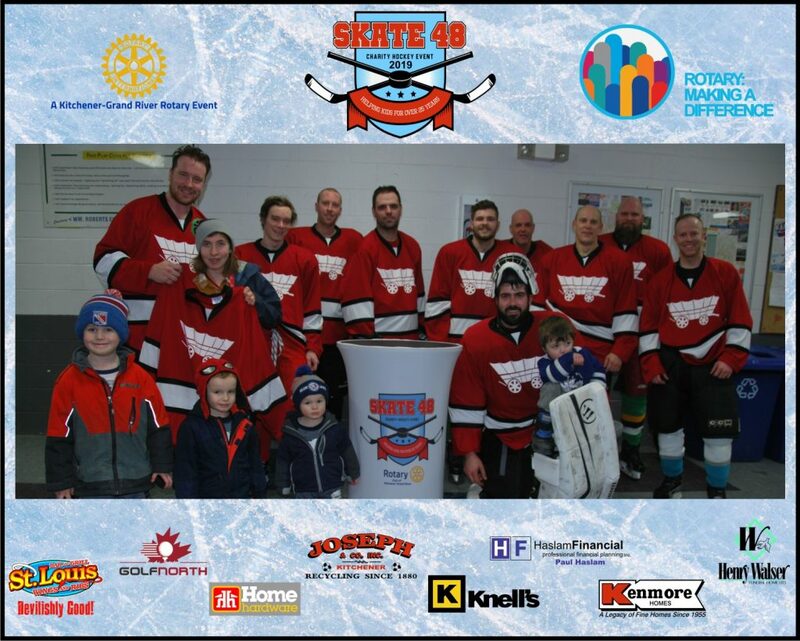 Conestogo Electric had the pleasure of participating in the Skate 48 hockey tournament hosted by the Rotary Club of Kitchener Grand River. Together with the other teams, we were able to raise over $150,000 for local children’s charities.